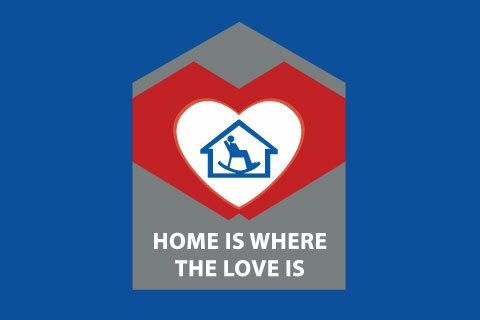 Lions Home is highly regarded for excellent standards in Aged Care. Our highly qualified and professional team of care staff, rehabilitative therapists and Social Welfare team collaborate closely to provide holistic care to each and every one of our residents. We need all your support! You can make a difference by making a donation online. Your donation will be used to improve the lives of the elderly. Lions Home engages its residents in a variety of meaningful activities, to ensure they age with dignity, and provide them with the best quality care possible. Click here to view the summary of statistics on the types of services and programmes which have impacted our residents. If you would like to donate food and daily essentials to Lions Home, we have attached a list of items that the residents currently need. Please do not send us items which are close to its expiry dates. 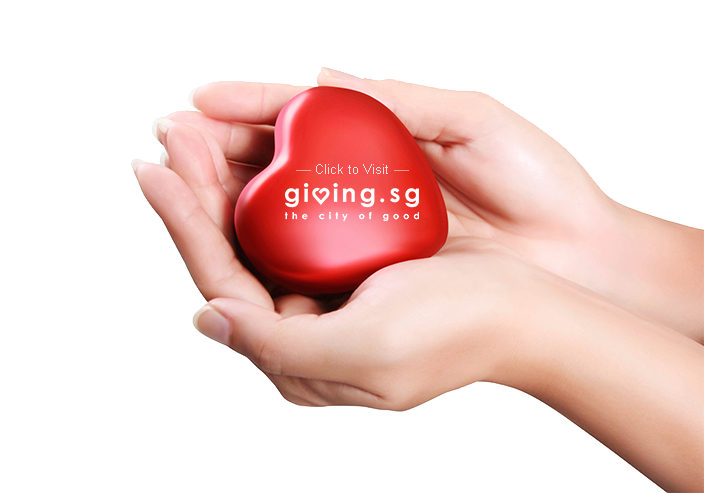 When you are in doubt, please contact us at lhe.pr@lionshome.org.sg or 6252 9900 to check if the item is suitable for the residents. Do try to deliver items during office hours (9am to 6pm) on weekdays (Monday to Friday) when we have staff on duty to receive and record the donated items. Kindly include the receipts of your donations for our auditing purpose. Lions Home for the Elders held its annual celebratory event on 1 December 2018, Saturday at the Singapore Island Country Club, with Dr Amy Khor, Senior Minister of State, Ministry of the Environment and Water Resources & Ministry of Health, gracing the event as Guest of Honour. Lions Home for the Elders is extremely grateful and appreciative to all participating Lions Members, Corporate Partners and Students for making the Lions Home Flag Day 2018 on Saturday, 6 October a great success. Lions Home for the Elders held its Charity Golf & Dinner on 7 August 2018 at the Singapore Island Country Club with Mr Edwin Tong, Senior Minister of State for Health, gracing the dinner as the Guest of Honour. 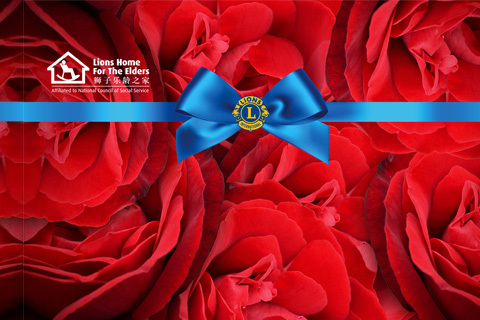 Please be informed that Lions Home for the Elders is not participating in fundraising projects with any recycling companies at this point in time. If you suspect any organisation or encounter anyone conducting such unauthorised fundraising activities, kindly alert the police. 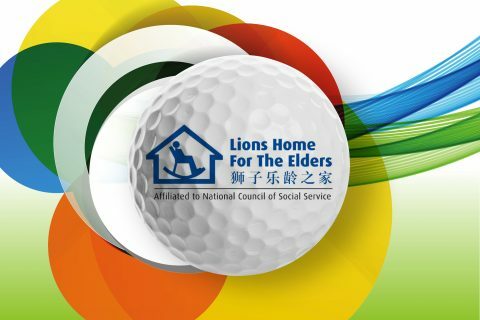 Lions Home for the Elders has been approved as an Institution of a Public Character (IPC) and the IPC status has been further renewed from 27 April 2017 to 26 April 2020. All outright donations are eligible for tax deductions.